Lenders know that even an increase as small as a quarter of a point, can mean thousands of dollars in interest, so it’s no surprise that some home buyers choose to lock their interest rate. A float-down is an option you can add to your rate lock at a cost. It allows you to get the lower rate if rates drop during your lock. Here are 13 other things to know about locking your mortgage rate. 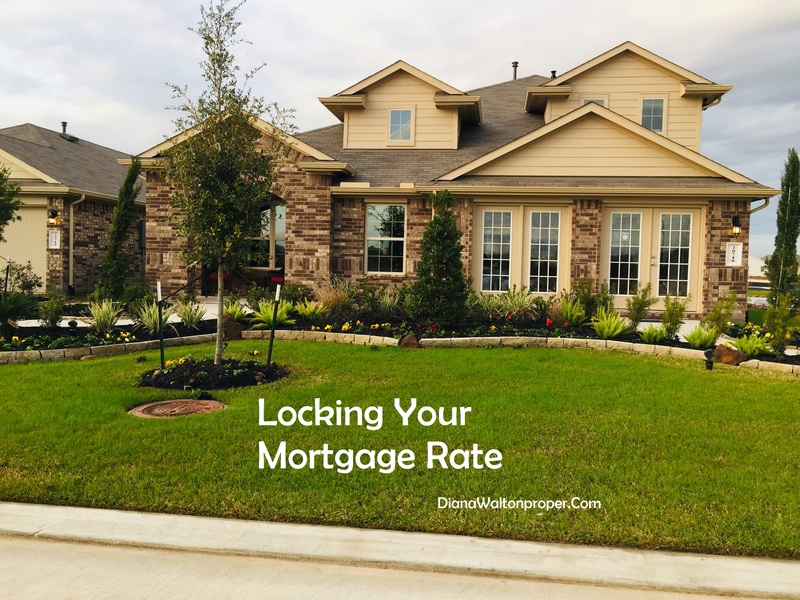 When you lock in your mortgage rate, your lender is basically guaranteeing the mortgage rated offered, will be available to you for a specific time. Because mortgage rates tend to be more stable on Mondays, it’s considered the easiest day to lock in low rate. Use your closing date to help you decide when to lock your rate. You should get your mortgage lock rate in writing. Although a rate lock can be requested over the phone, you should also get paper/email confirmation. Just like stocks, mortgage rates are market driven. If mortgage bond prices are high, mortgage rates will be lower, if mortgage bond price is low, mortgage rate will be higher. During the time your rate is locked, you do not have to worry if interest rates goes up because your rate is locked in. Mortgage rates can be locked in 15-days; 30 days; 60 days; 90 days all the way up to 120 days. While some lenders offer free rate lock for a certain time, should that time expire, the lender may charge fees for extending the lock. Rate cannot be lock until after the initial loan approval. Ask questions before you lock in your rates. What happen if rates go down? What if you decide to change your loan from a conventional to FHA or the other way around? Will your lender lock your rates for free, or will there be a fee? These are some of the questions you may want to ask your lender. I hope this information was helpful.